These interior design videos were created to give you more information about the products & services we provide. Whether you are interested in new furnishings, home remodeling, paint color selections or exterior home design, we hope to offer interior design solutions and tips that are helpful to you. Follow us on YouTube! An Interior Design Consultation is a meeting that delves into the excitement, the vision of what your house could be. Whether it’s a kitchen or a bath, or a whole entire house design, your project does not have to cost a fortune. When you work with us, your vision comes to life. In the Spring, Exterior Home Consultation are a popular service in Northern Illinois. Is it time to paint the exterior of your home? Here are some tips. It’s important to take brick, siding, stone & roofing into consideration when choosing paint colors for the exterior of the home. The Home Furnishings Package start with an in-home consultation, an in-depth consultation. Some of the topics include furniture, accessories, window treatments, wall colors and even audio and video upgrades. What’s great about the package is that it is also fully managed. A great way to start a home renovation is with a Paint Color Consultation. It’s an affordable, informational meeting for anyone who desires a beautiful space. We guarantee the paint colors we choose for you. In addition, we provide you with a Color Design Plan that includes tips for your home. The first step in getting your project started is, of course, a conversation. Do you have questions? Give us a call! We’d be happy to talk with you about your project. 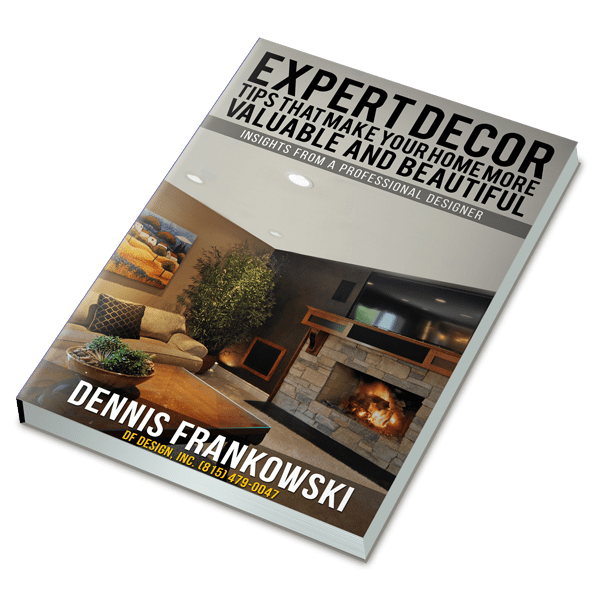 Get your copy of “EXPERT DECOR TIPS THAT MAKE YOUR HOME MORE VALUABLE AND BEAUTIFUL”, sign up below and I’ll send you my EBook for free.